AMMAN — Restructuring the National Tourism Council under the 2017 amended Tourism Law will “play a big role” in developing the sector in Jordan, Tourism Minister Lina Annab said on Saturday. 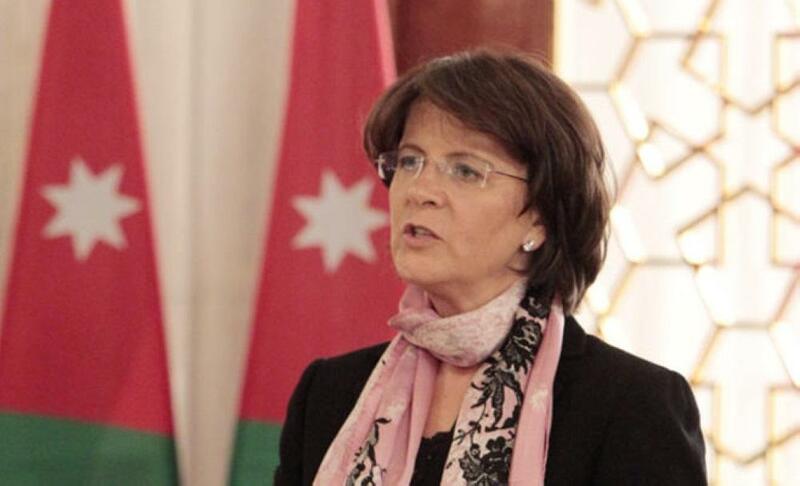 In a press statement, Annab said that the council is tasked with drawing the general tourist policy in the Kingdom, endorsing plans and programmes necessary to implement the policy, and drawing tourist awareness and training plans, the Jordan News Agency, Petra, reported. The minister added that the council also proposes draft laws and by-laws relevant to the tourism sector, sets standards for licensing and classifying tourist professions and assigns prices of tourist services.